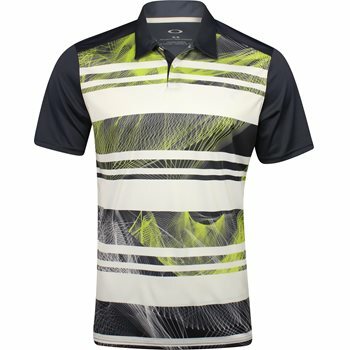 Showing 1 - 15 of 350 results. 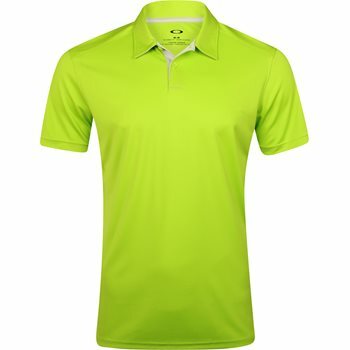 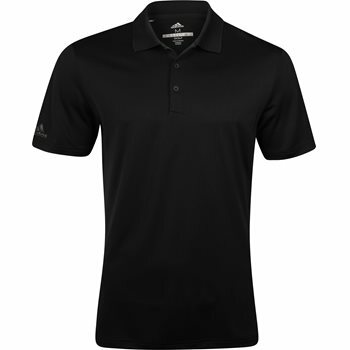 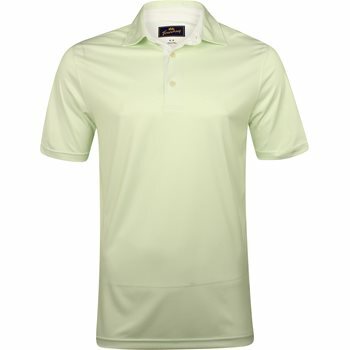 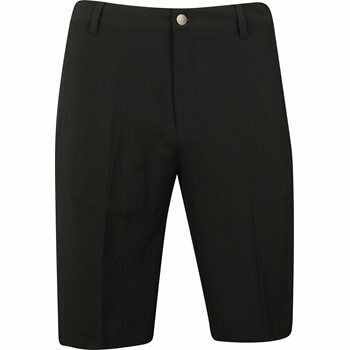 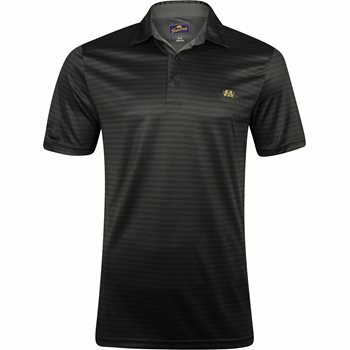 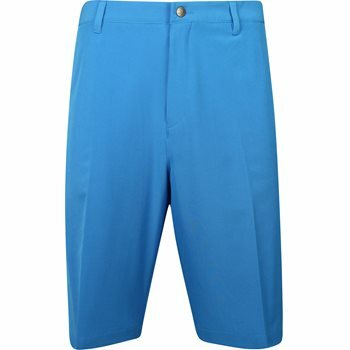 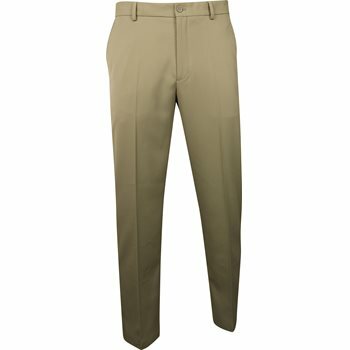 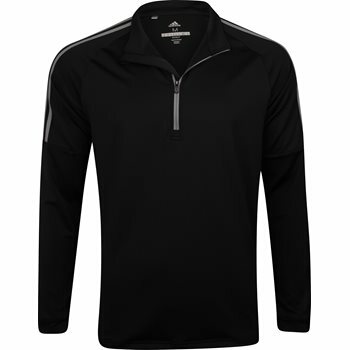 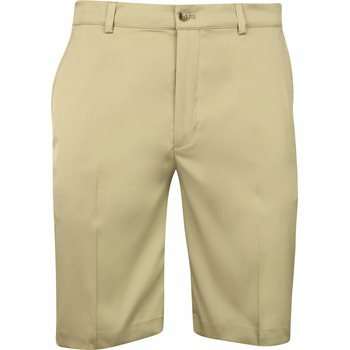 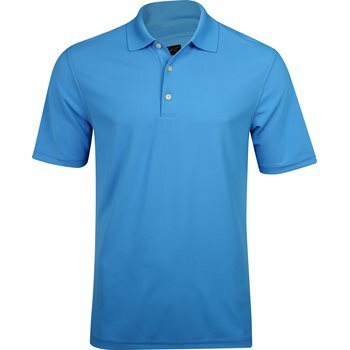 Looking for outstanding values on brand new and closeout golf apparel? 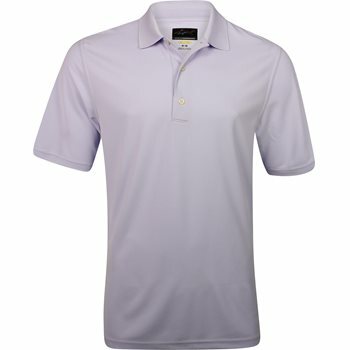 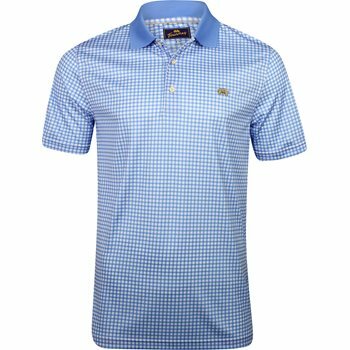 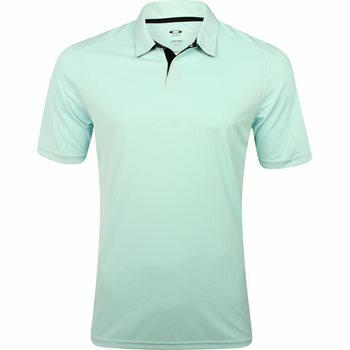 3balls has golf shirts, pants, outerwear, and more from the top apparel brands in the game. 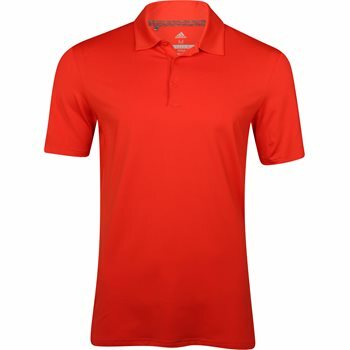 We're well stocked in Ashworth, Adidas, FootJoy, Puma, and other top brands!